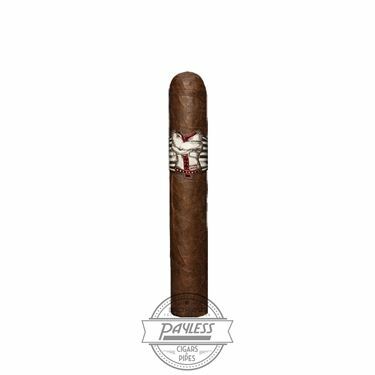 Known throughout the cigar world as the edgy brand that pushes the boundaries of traditional smoking experiences, one expects to find ultra-large formats, big flavor profiles, and affordable price points from Asylum Cigars. What you typically won’t see from the brand is anything limited and/or expensive. But every now and again, the deranged tend to bend the rules… this is an asylum, after all. 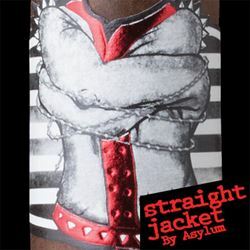 Introducing Asylum Straight Jacket, the first limited cigar from Asylum Cigars. The brand first debuted in 2013, one year after the company made its way onto the premium cigar scene in 2012. 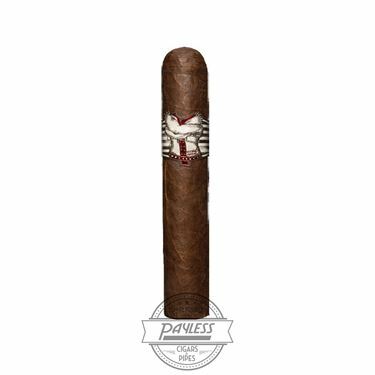 Like many Asylum blends, the Straight Jacket focuses on Nicaraguan-grown tobaccos. In fact, the cigar is built entirely from Nicaraguan leaf, highlighted by a gorgeous Nicaraguan Habano wrapper. However, unlike most puros, the Straight Jacket is not rolled in its home country, instead originating from Christian Eiroa’s (co-owner of Asylum Cigars) own El Aladino factory in Honduras. With a badass band that screams “NONTRADITIONAL,” the straight jacket will not only stand out in any humidor, it’ll kick the doors down and burn the place to the ground (metaphorically speaking, of course…). In other words, expect a non-stop flavor ride, complete with heavy-hitting flavors of cabinet spices, nougat creaminess, baker’s cocoa, and dark stone fruit.